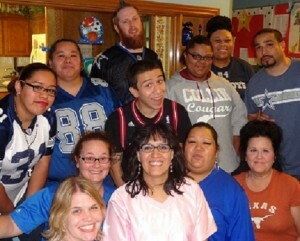 Brenda, from our Fort Worth office, has been our ‘Queen Dunner’ for 25 years. Brenda started as a TSR 25 long years ago but immediately we recognized her talent for kindness and dedication and our customers loved talking with her. That’s especially important, especially when she’s asking them to pay their bills. 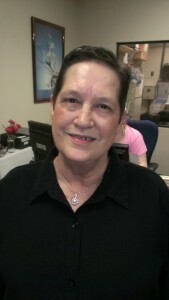 Brenda has been a loyal and dedicated rock at A Better Answer Call Centers for all these years. We are so happy to have shared working with her all this time and hope for many, many more happy years together. BIG CONGRATULATIONS Brenda. You’re the Best! Our call handling heroes® are not only kind and caring, they're also able to work quickly and efficiently to help resolve a caller's issue. 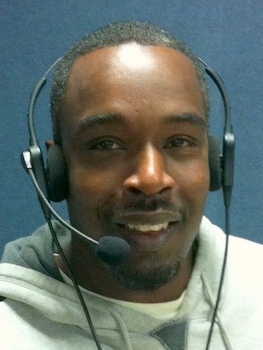 Angel, our call handling hero® for March, helped save the day in this call. At A Better Answer, we pride ourselves on hiring compassionate and empathetic call handlers. Our call handling heroes® go above and beyond. Read this story and listen to the call to see why we chose Wendell, who started working for ABA just 6 months ago, as our February Call Hero®. We are proud of our award-winning customer service team. To create your own great customer service team, use this handy guide when hiring! ABA celebrates Call Handling Hero week annually in April. Each day of the week is focused on special treats and surprises for our outstanding Telephone Representatives.